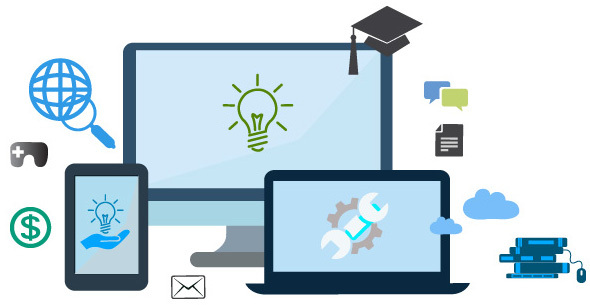 In increasingly competitive market, companies inclined more towards rapid eLearning solutions owing to their faster delivery model, low development cost, immediate consumption, and simple assessment and tracking benefits. At FCS Learning Solutions, we understand the needs of organizations to develop eLearning without putting-in the high cost labor of multiple experts or extended time. They want eLearning to be delivered in smaller capsules that can be consumed immediately by their audience. We leverage advanced rapid authoring tools like Adobe Captivate, Lectora, and Storyline to design and develop rapid eLearning courses that are agile, cost-effective and time-saving. Our multi-skilled, small teams of experienced instructional designers, content developers and illustrators offer greater flexibility and less complex communication process for eLearning development. This helps in creating high-quality content and robust learning experiences that can easily be rolled-out within few weeks, and often faster.